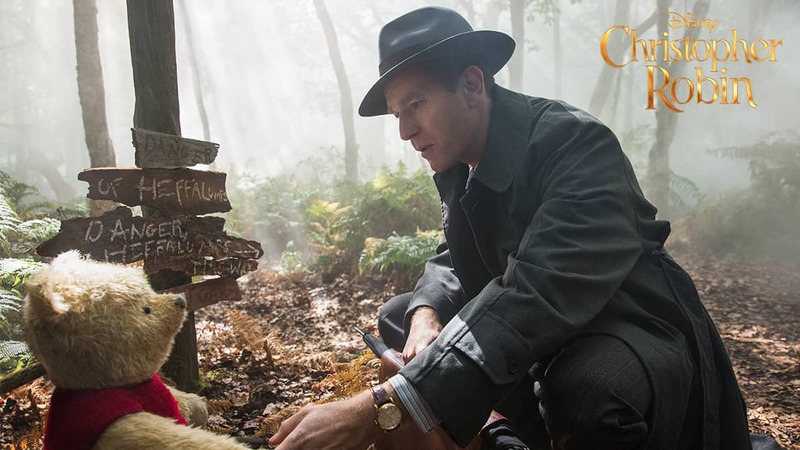 Check out Disney’s Christopher Robin coming to cinema’s soon! See an exclusive Christopher Robin trailer, part of the Moments Worth Paying For campaign! Everybody loves Winnie the Pooh! well, the little yellow bear that’s afraid of Heffalumps is back with a brand new live-action film. The movie is all about Pooh’s best friend Christopher Robin. He’s all grown up now and has totally forgotten how to be a kid and have fun. Winnie the Pooh, Tigger, Eeyore, Piglet, Owl, Rabbit and Kanga have to go into the adult world to try and get the old Christopher Robin back! If you want to hear more about it then check out the exclusive trailer below. The trailer features never before seen footage thanks to the Moments Worth Paying For campaign. It’s all in the name of watching films legally which even Pooh bear agrees is the best way to watch. If you want to find out where you can watch any film then go to FindAnyFilm.com to find out. Disney’s “Christopher Robin” will be released in the UK on the 17th August, 2018. For legal points of purchase visit FindAnyFilm.com.